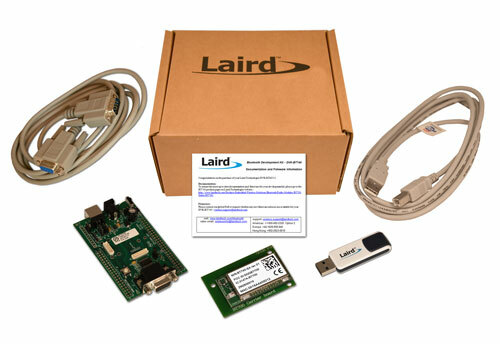 Every BT740 series Bluetooth module from Laird is designed to add robust, long-range Bluetooth data connectivity to any device. Based on the market-leading Cambridge Silicon Radio (CSR) BC04 chipset, BT740 modules provide exceptionally low power consumption with outstanding Class 1 range via 18 dBm of transmit power. The modules support Bluetooth Version 2.1 specification, including Secure Simple Pairing (SSP), which improves security and enhances the ease of use for end customers. A broad range of Bluetooth profiles such as Serial Port Profile (SPP) and other vital features make BT740 modules superior to other Class 1 Bluetooth modules. Available in BT740-SA and BT740-SC variants.